Deval Sanghavi founded Dasra with and his wife Neera Nundy to accelerate social change by driving collaborative action through powerful partnerships among a trust-based network of stakeholders. 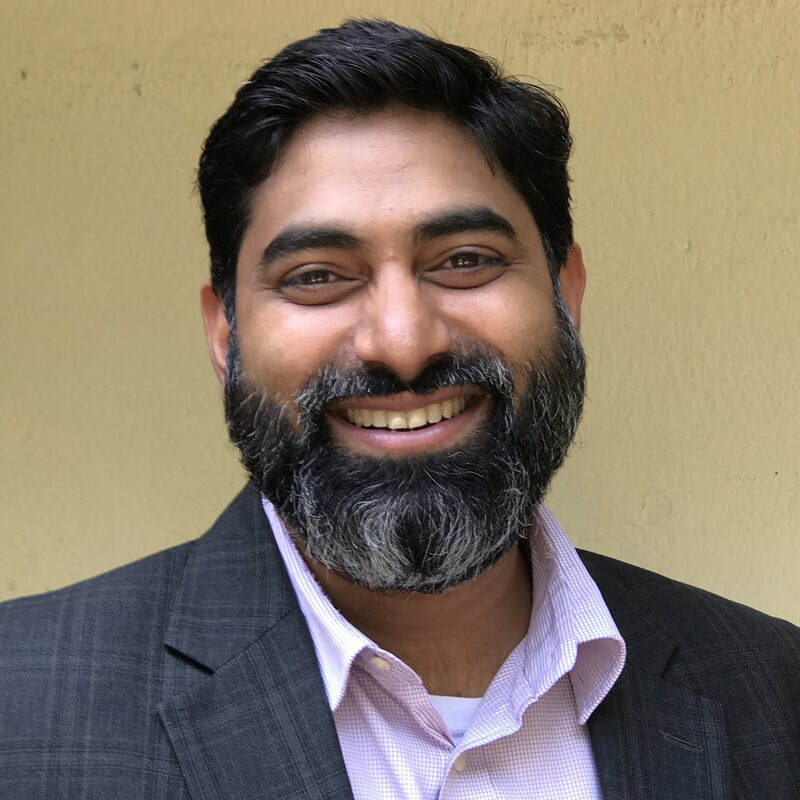 He leads strategic philanthropic efforts at Dasra, facilitates stakeholder networks for collective giving, and provides philanthropists with intelligent investment strategies. Recently, Deval Sanghavi initiated and led the launch of Dasra Changemakers Program, a peer-led learning platform with the goal to inspire philanthropists to take bold action to solve some of India’s most pressing problems. Deval holds a Bachelor of Business Administration with a dual Honors degree in Business and Finance from the University of Texas, Austin.